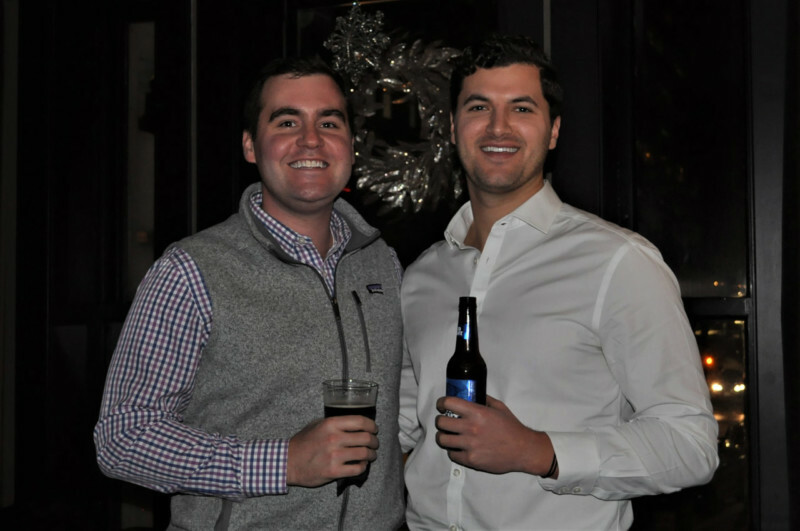 150 Boston Young Leaders gathered at Bostonia Public House to celebrate the holidays, toast the many successes and fundraising records of 2018, and talk about what’s in store for 2019. 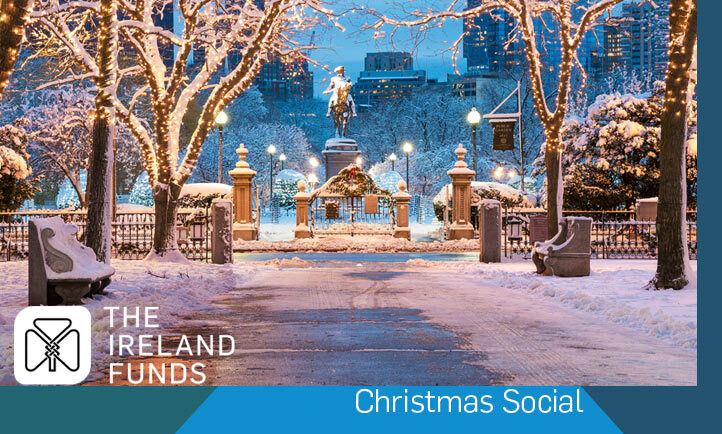 The festive venue and spirited group made for another terrific opportunity to thank all those who helped to make 2018 another memorable year for Boston’s Young Leaders. 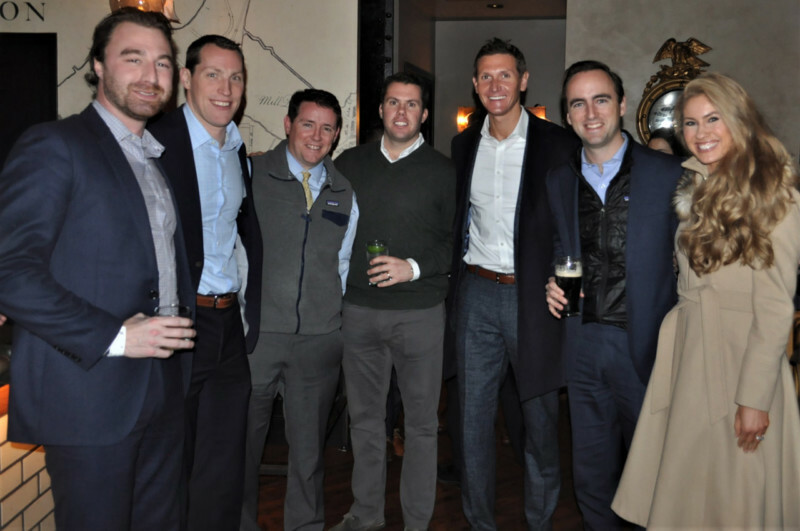 Steve Greeley, New England Director of The Ireland Funds, thanked all those gathered for their continued support of The Ireland Funds and positive involvement throughout the year and congratulated some Young Leader newlyweds and expectant couples. 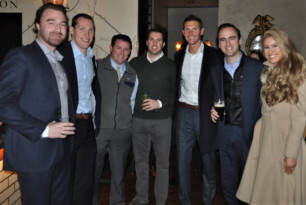 He then recognized the Boston 5K Co-Chairs Sean Hannigan and John Flaherty and their Committee for delivering a record-breaking turnout for The Irish Run the World 5K in September and announced the date of the upcoming Young Leaders St. Patrick’s Celebration on March 14, 2019. 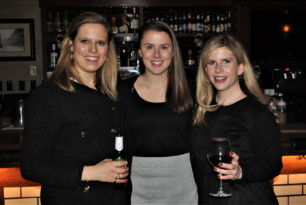 Steve concluded in noting the impact Ireland Funds’ Young Leaders are having on many charities in Ireland. Thank you to the Christmas Social Committee for gathering another enthusiastic group to close out the year!